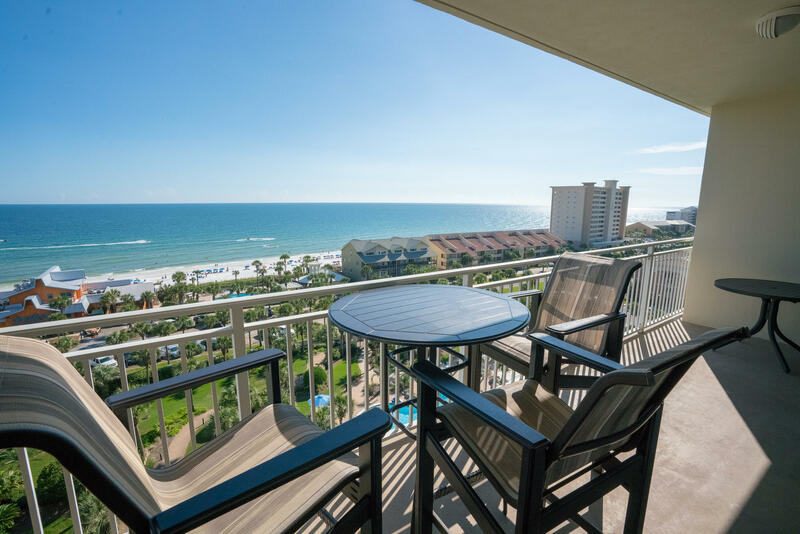 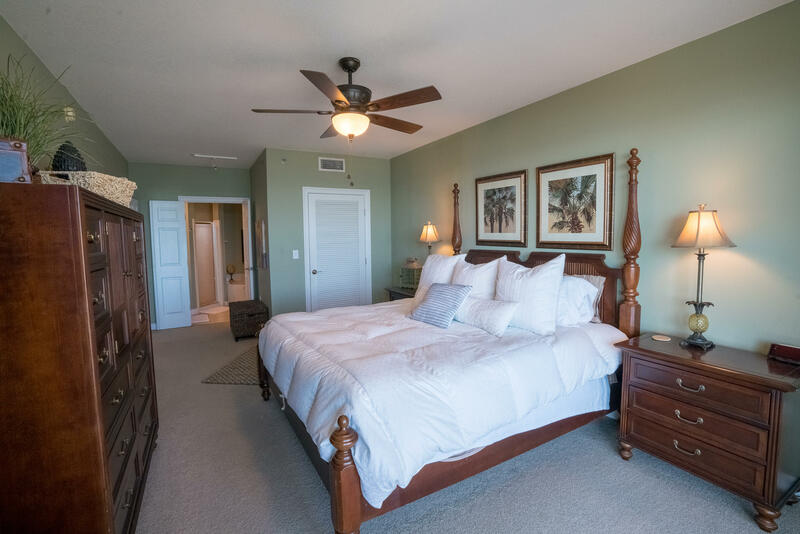 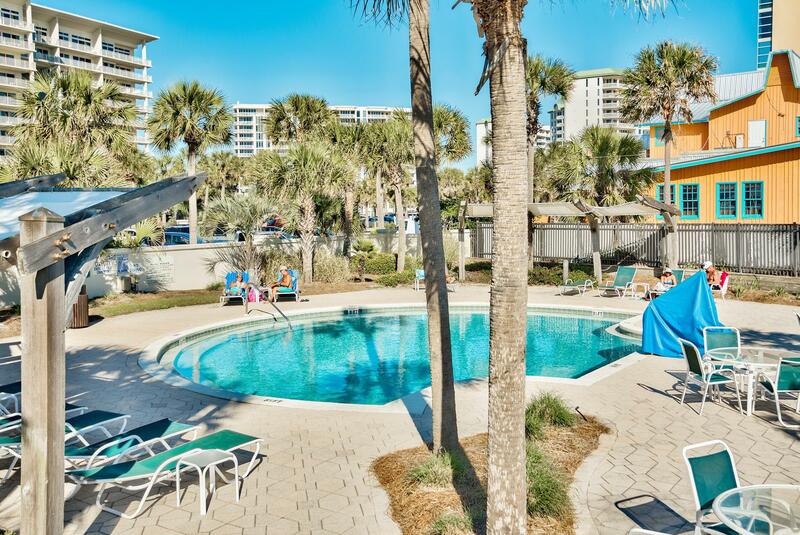 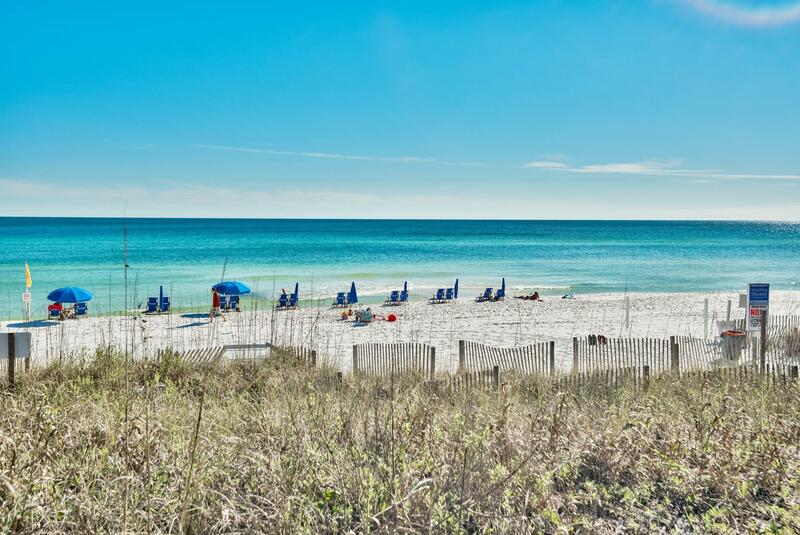 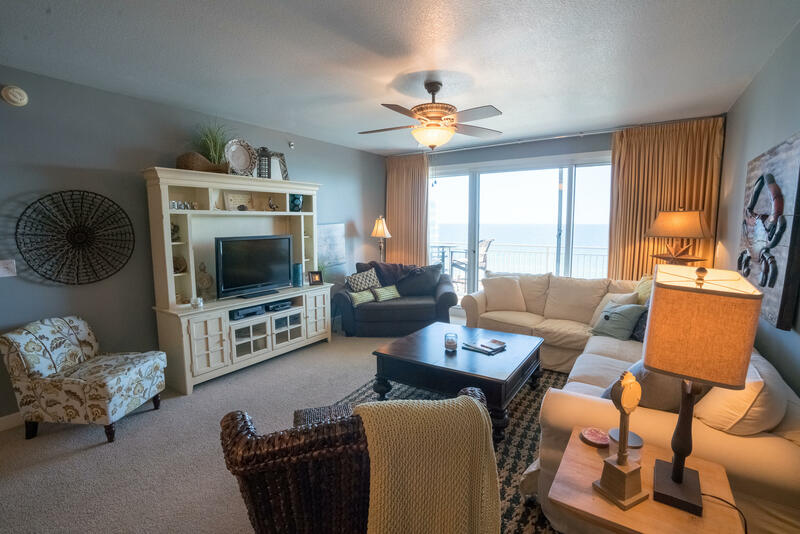 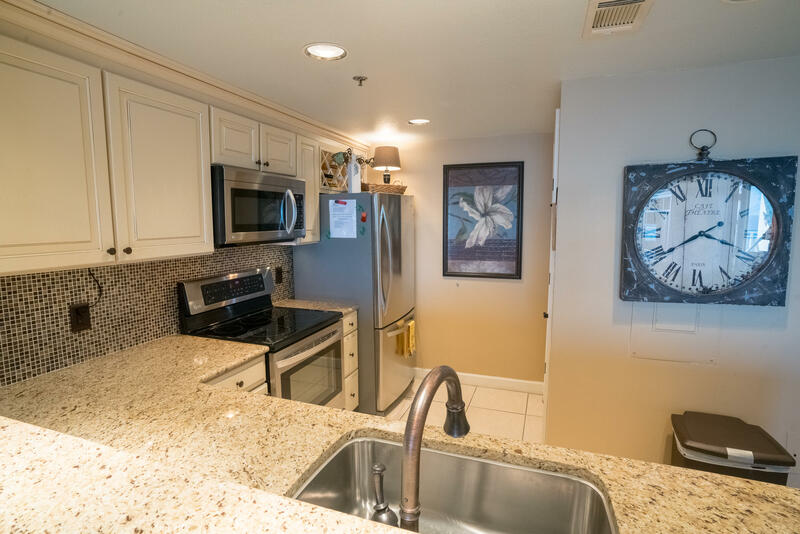 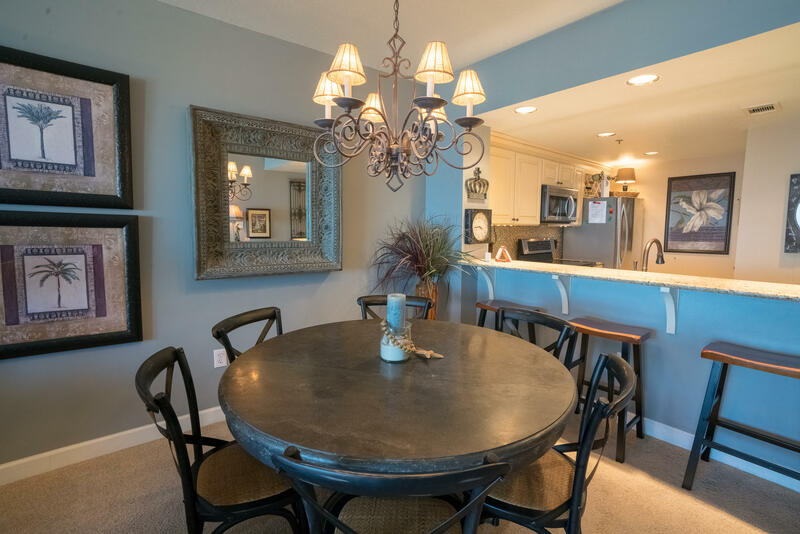 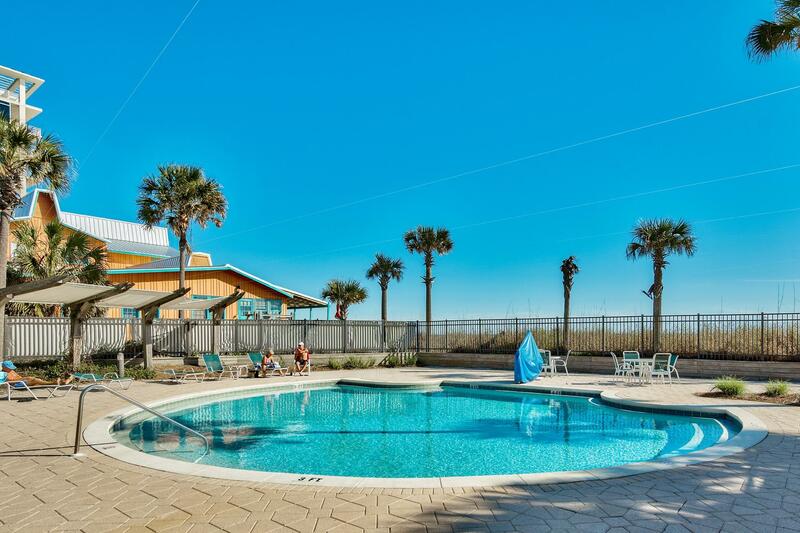 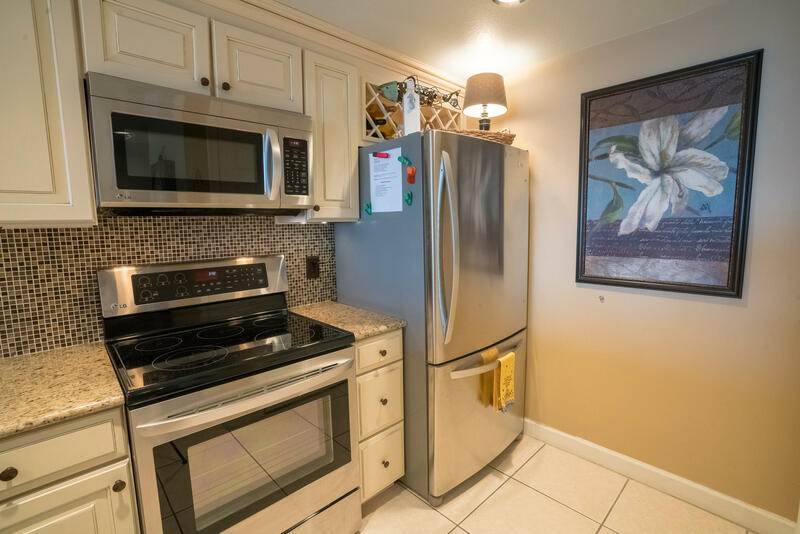 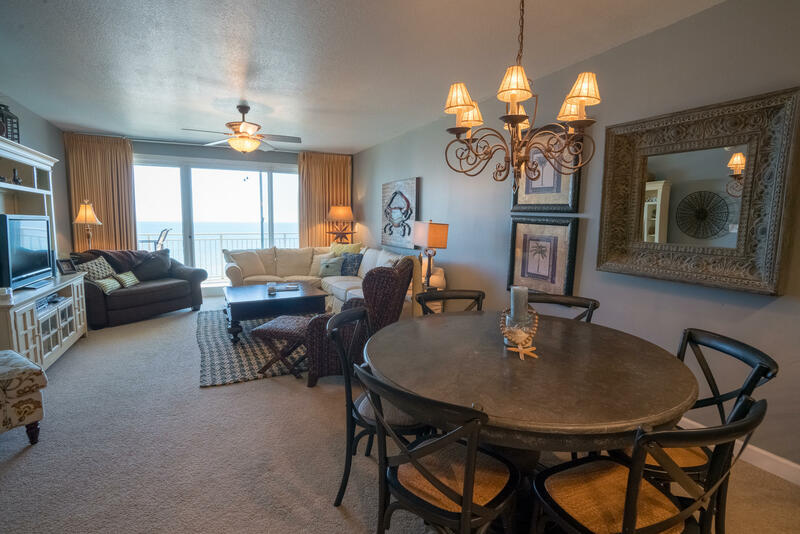 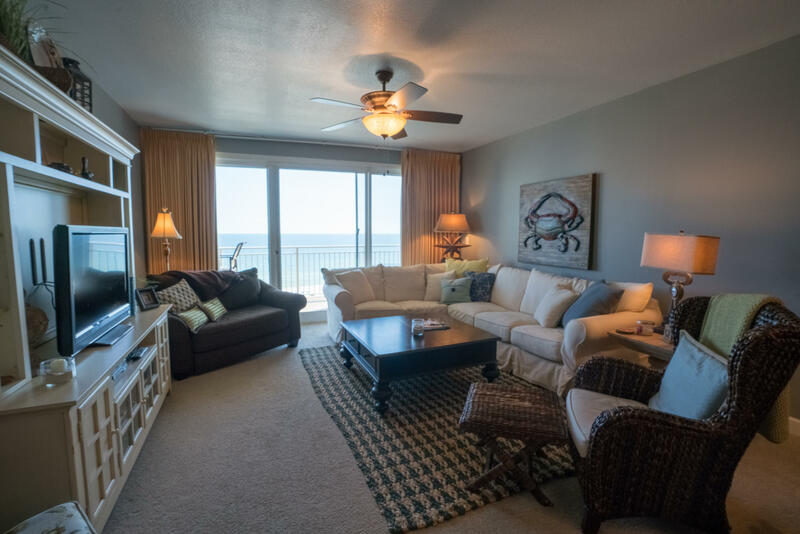 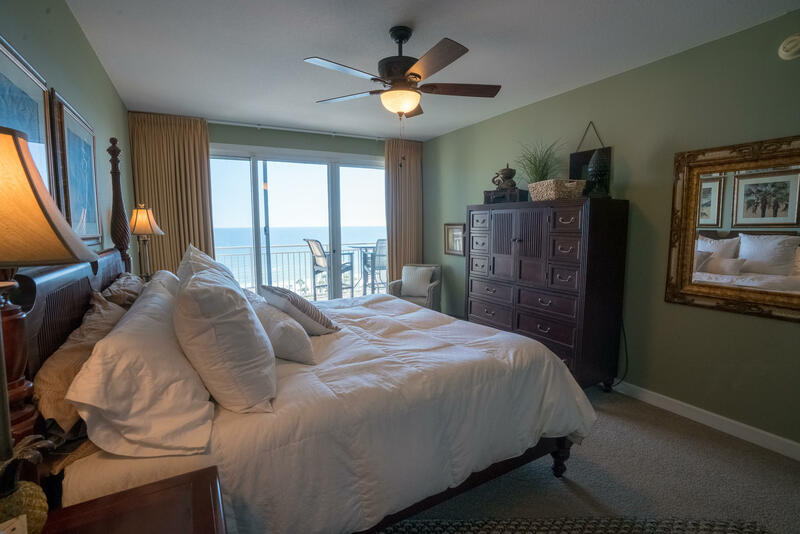 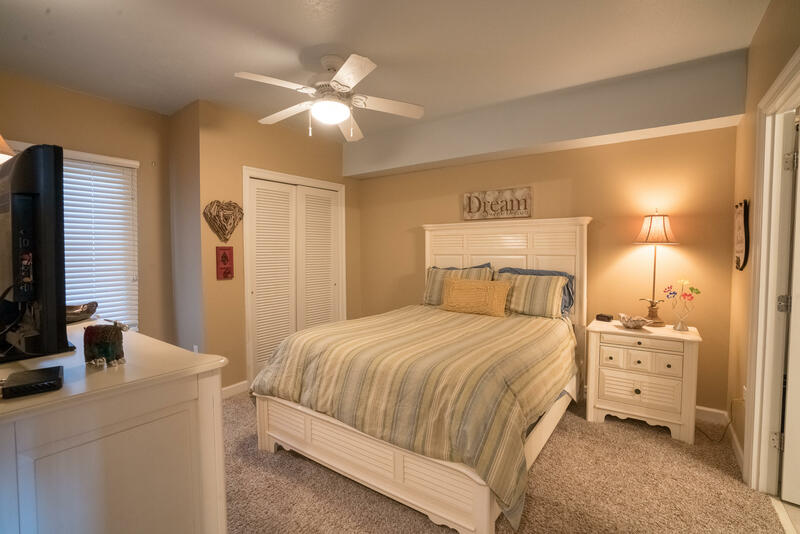 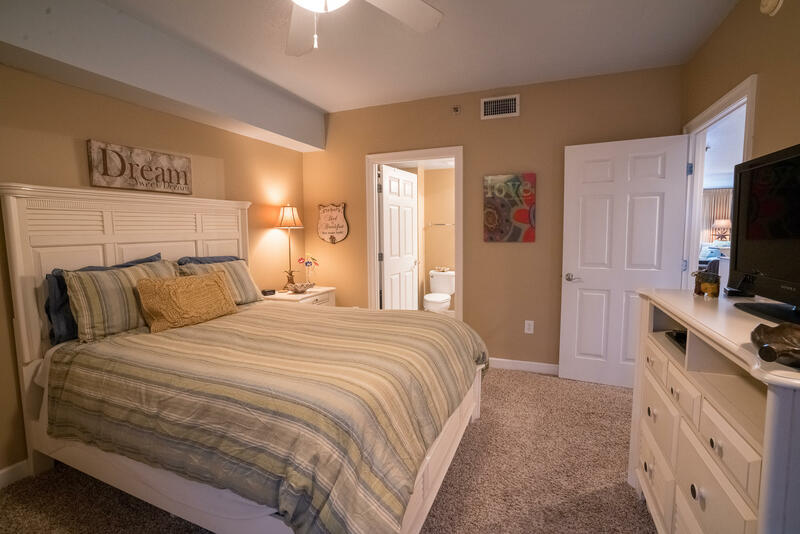 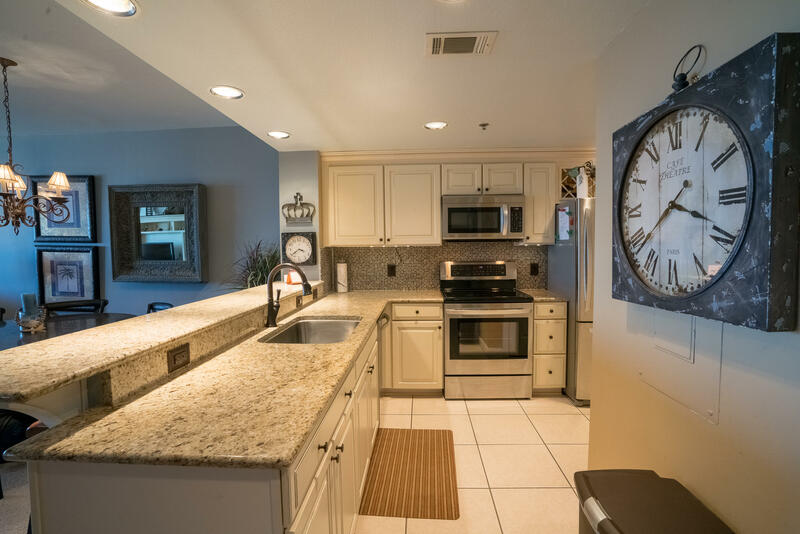 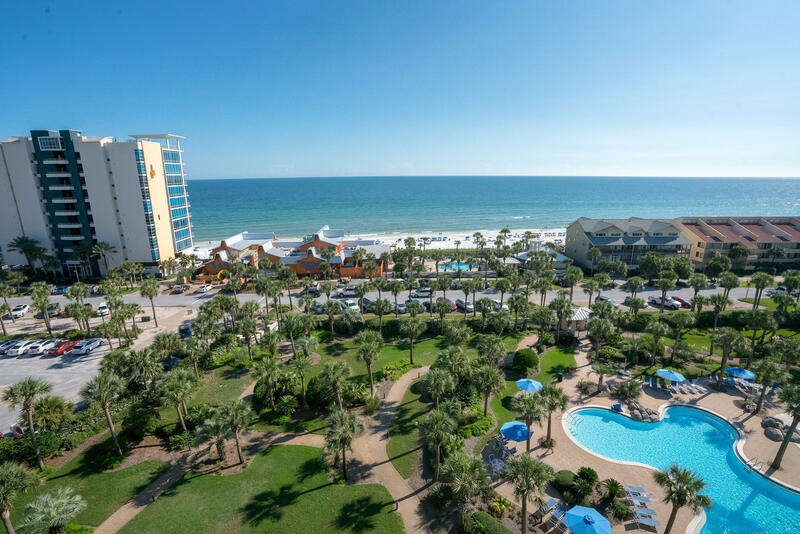 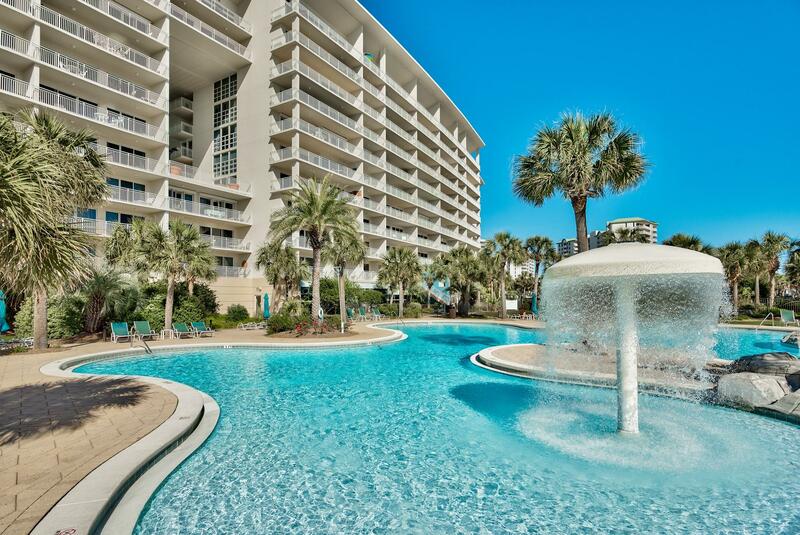 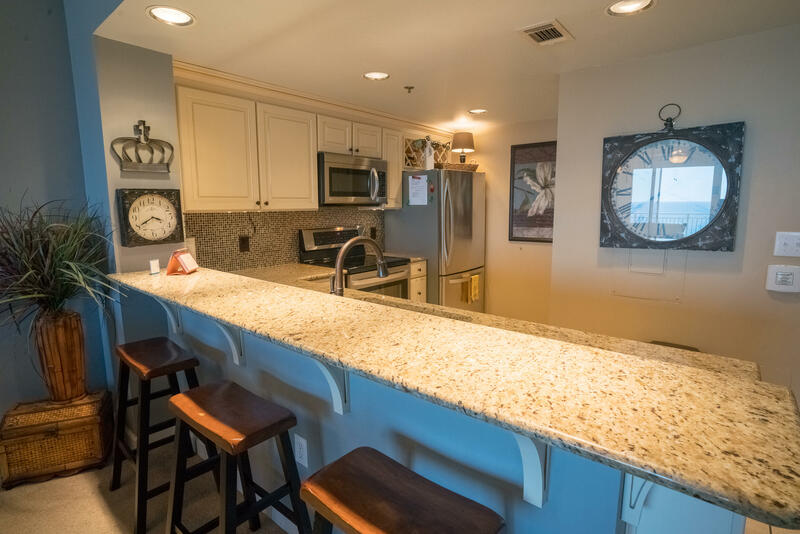 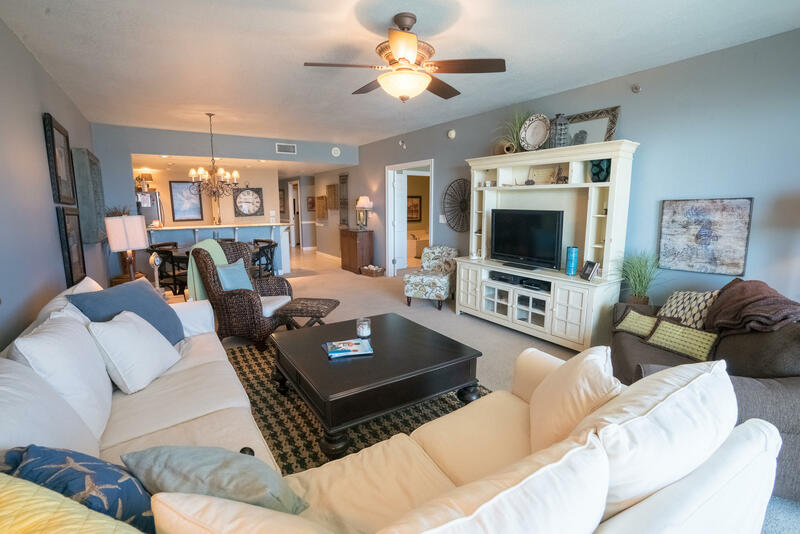 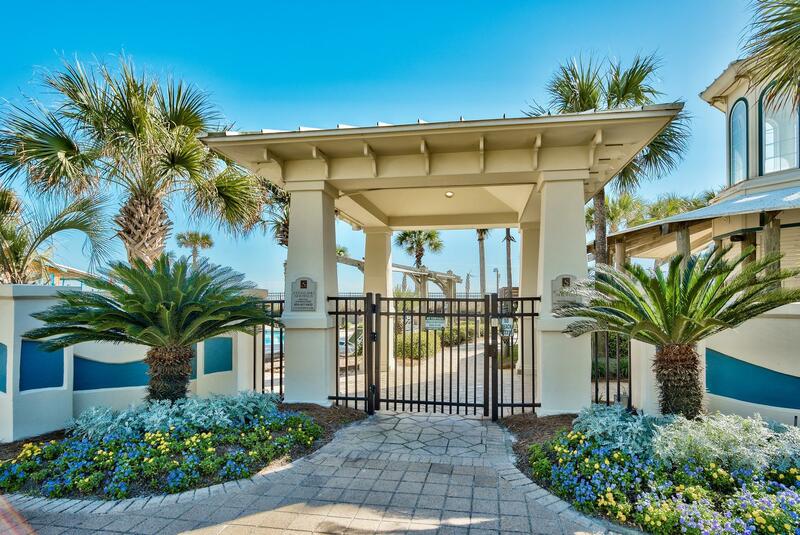 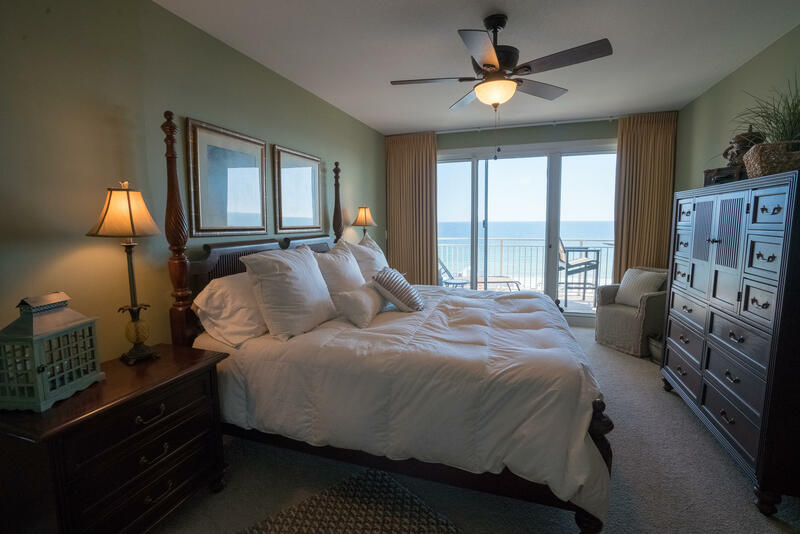 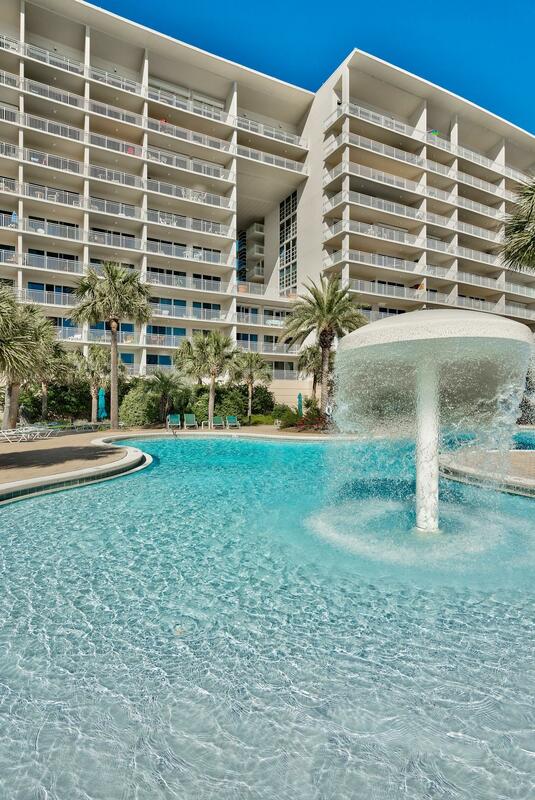 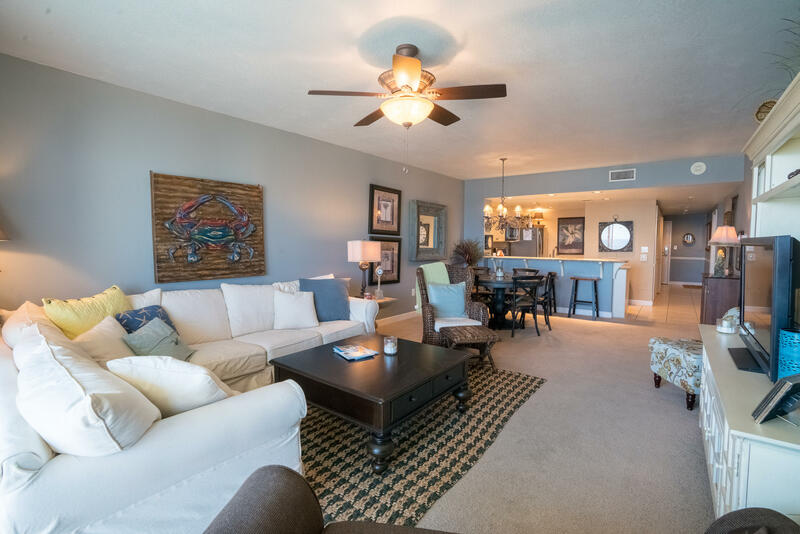 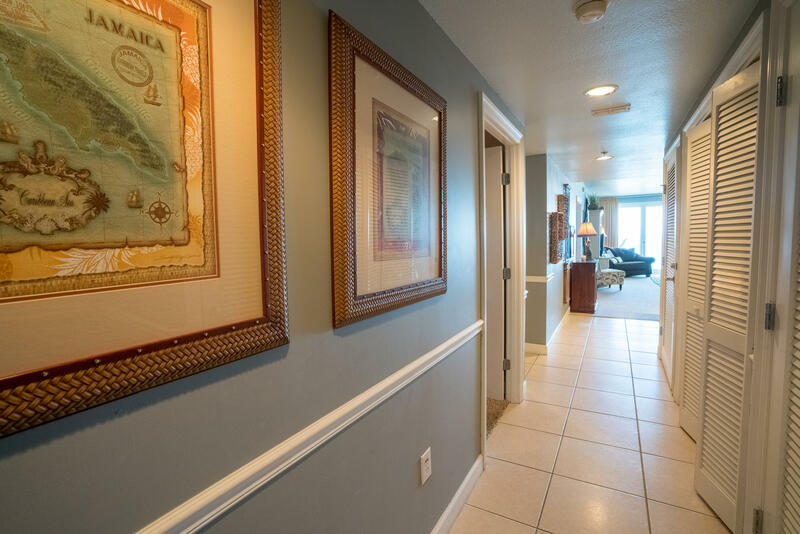 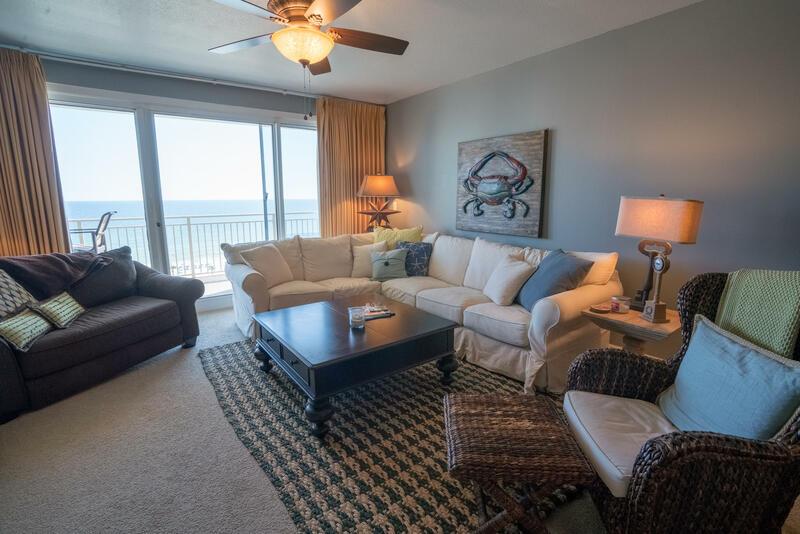 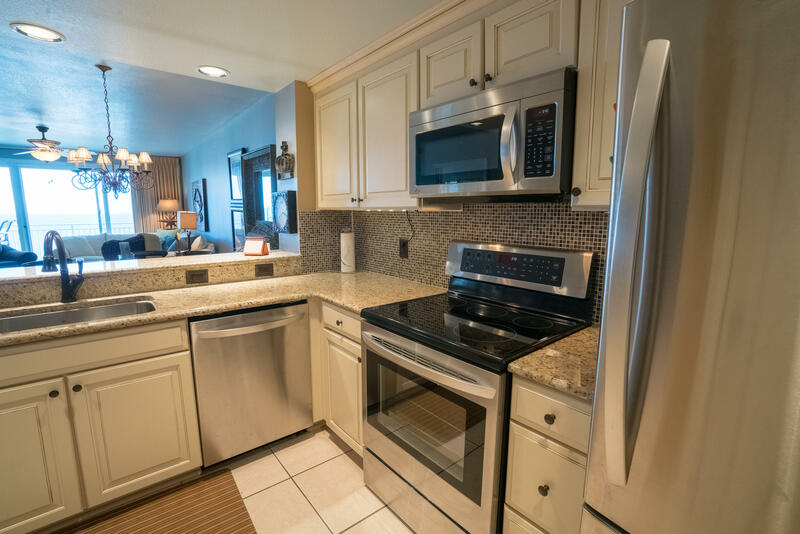 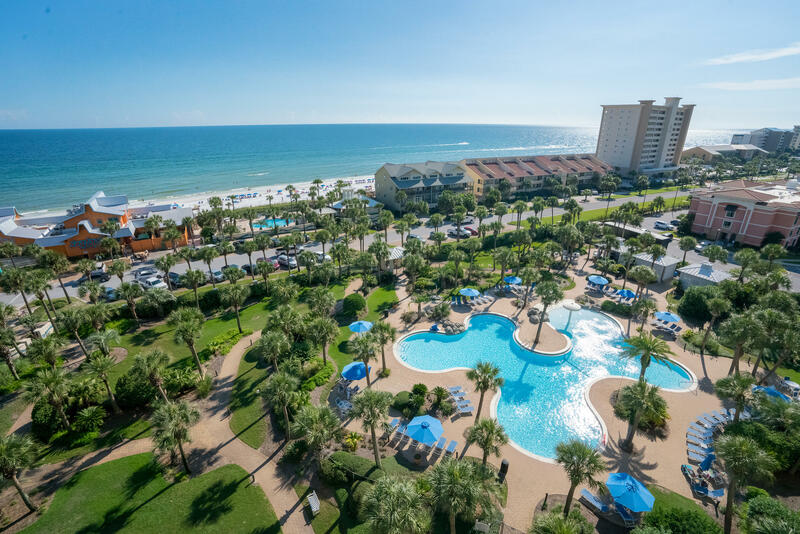 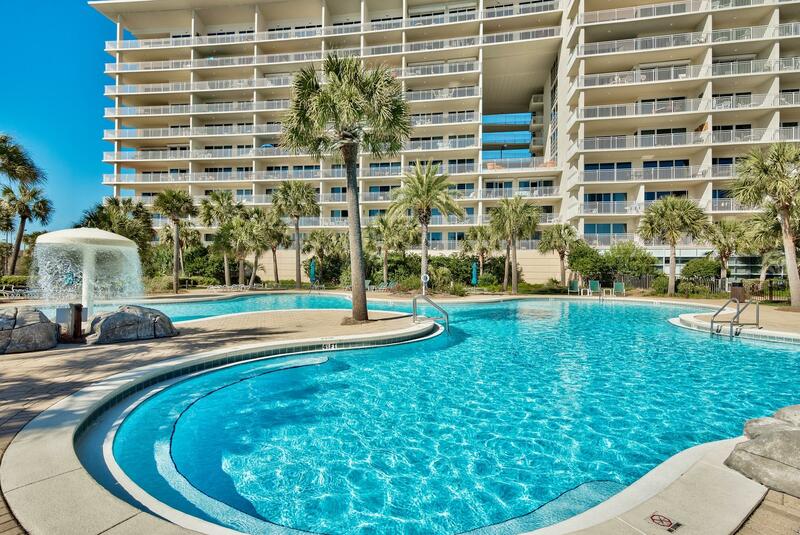 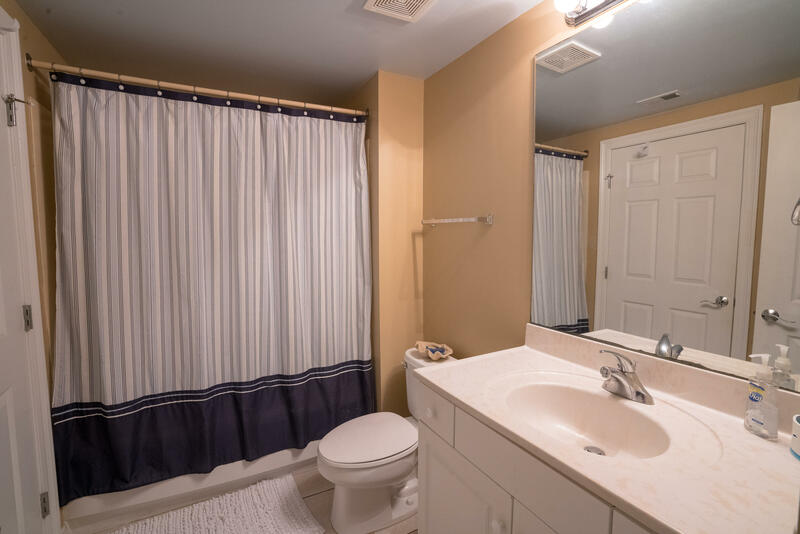 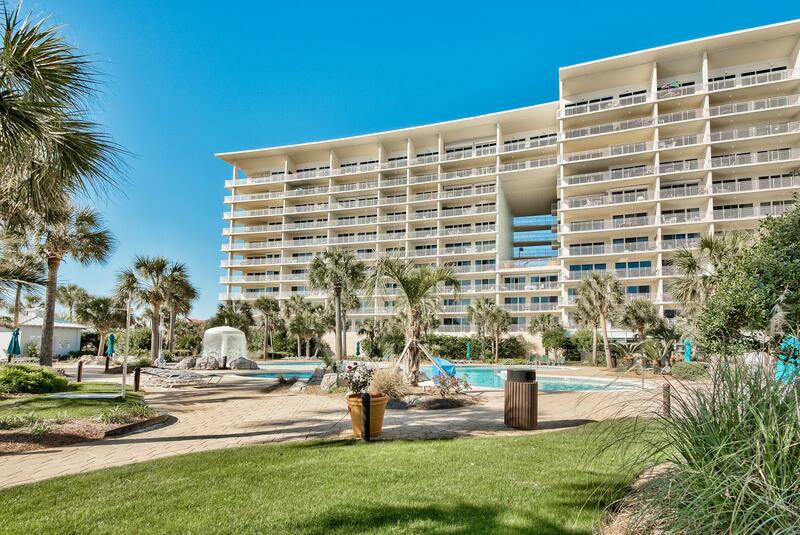 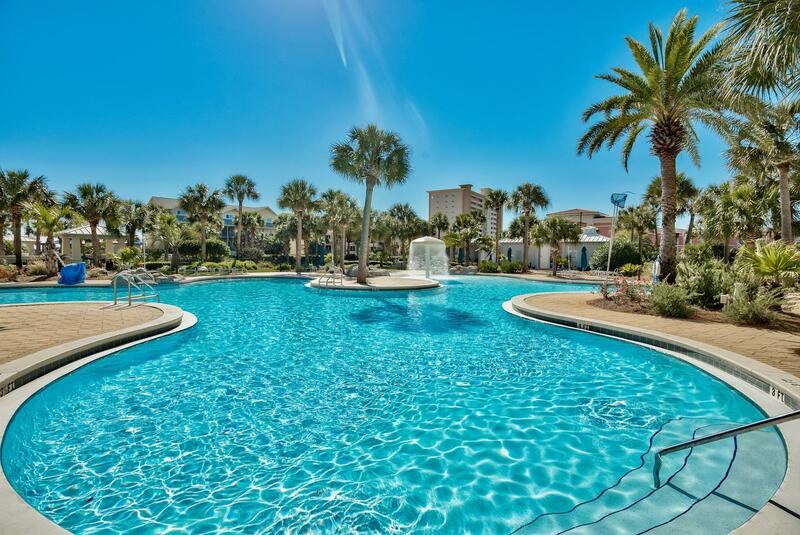 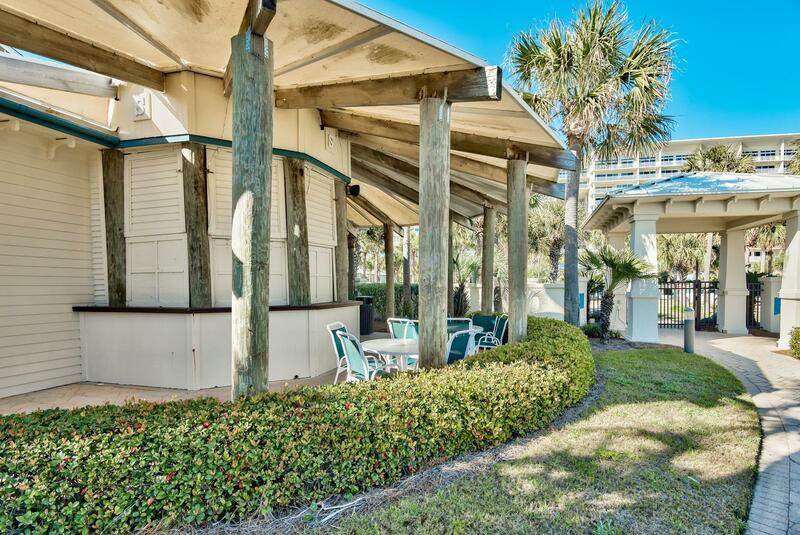 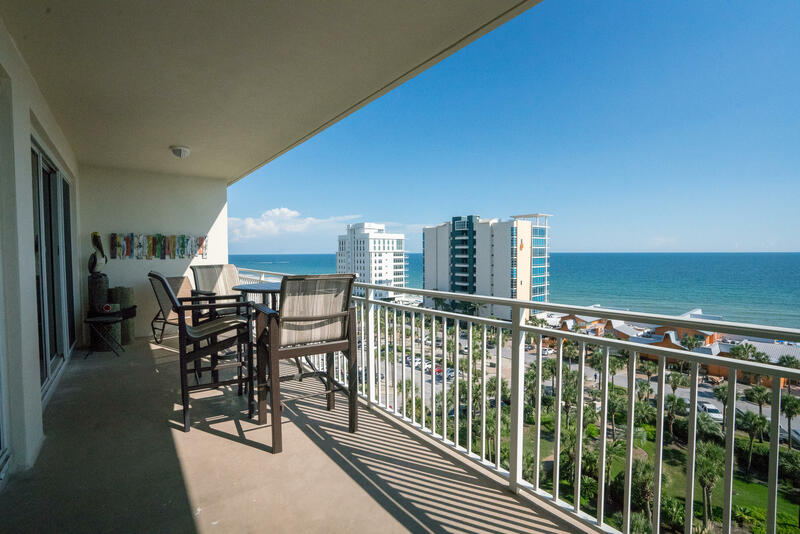 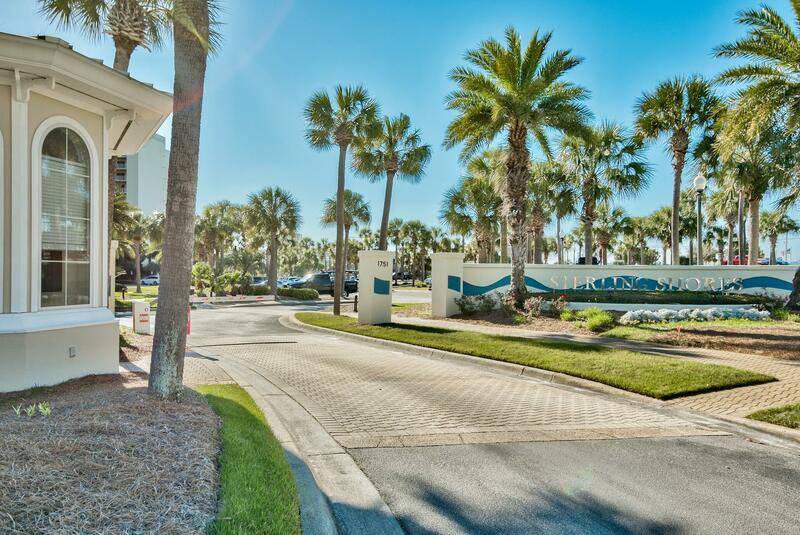 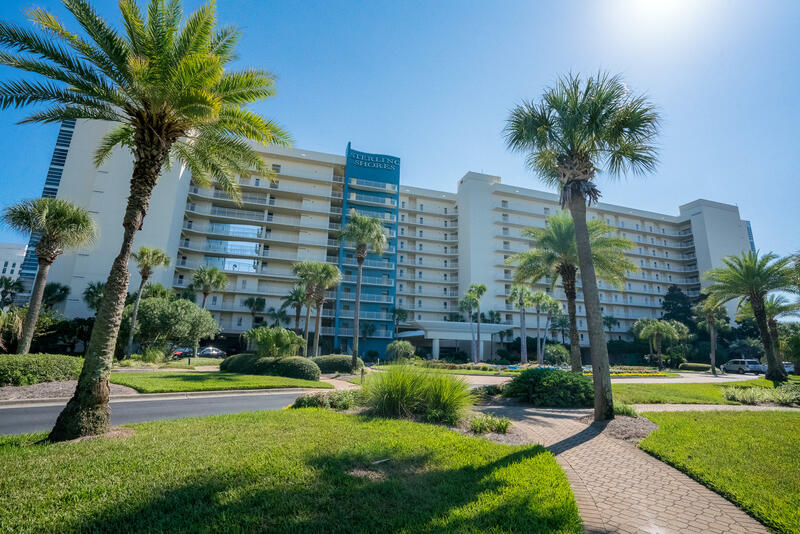 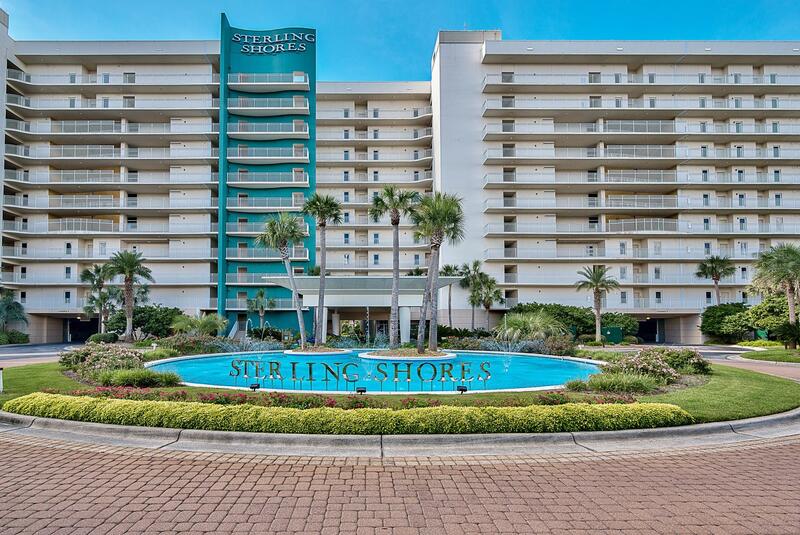 1751 Scenic Hwy 98 , #909, Destin, MLS# 807207: ERA American Real Estate Buy A Florida Vacation Home, Schedule a Showing, Call Brandon Jordan of ERA American Real Estate Today! 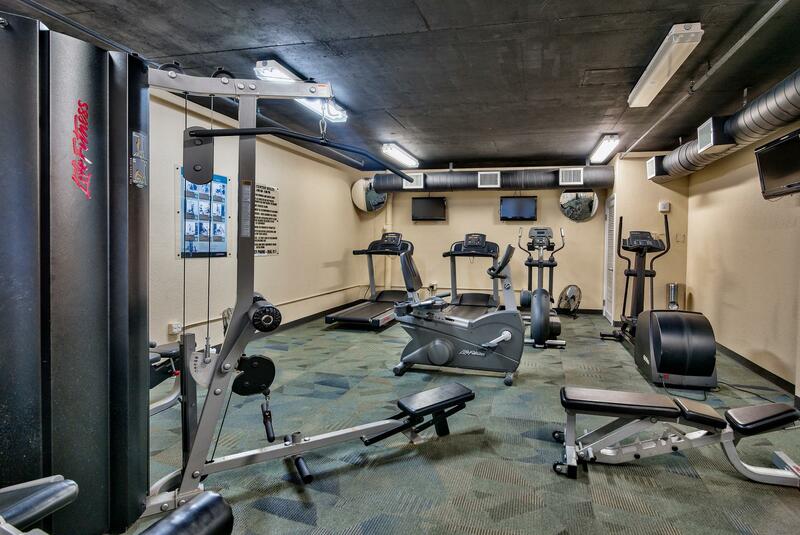 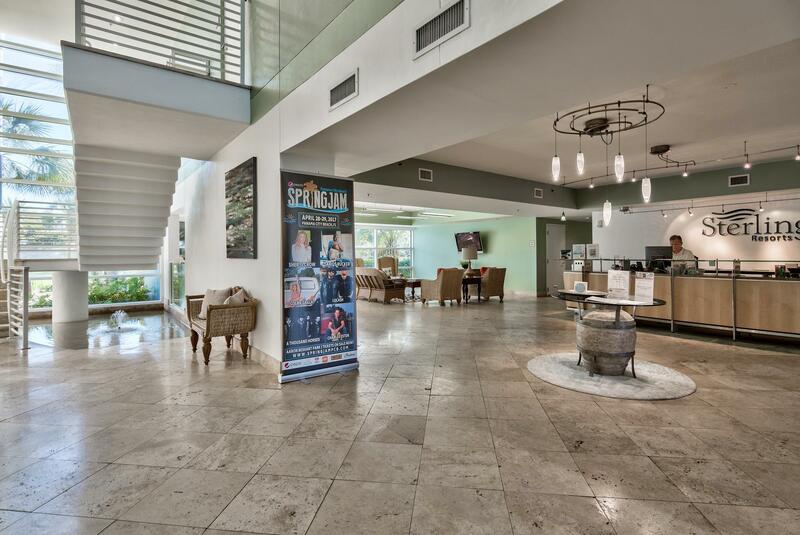 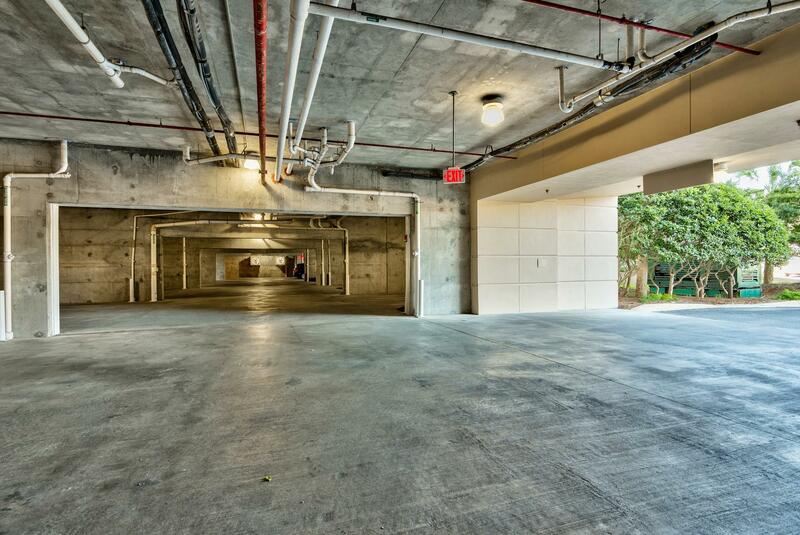 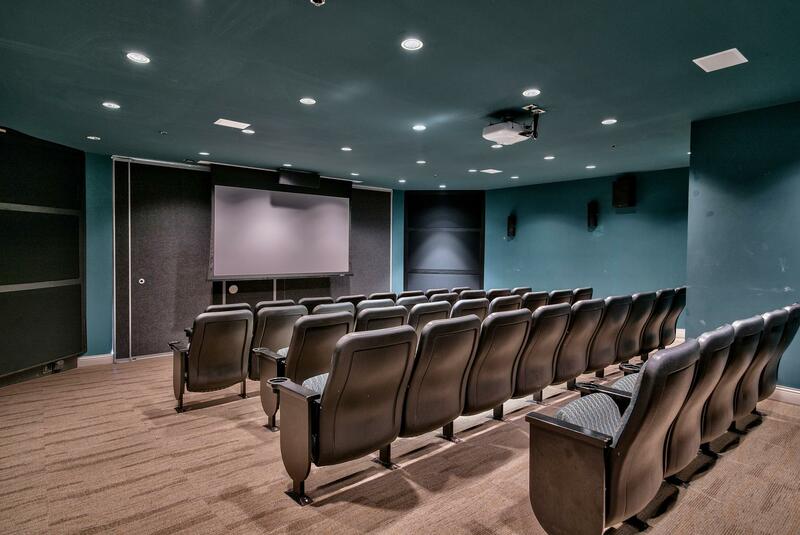 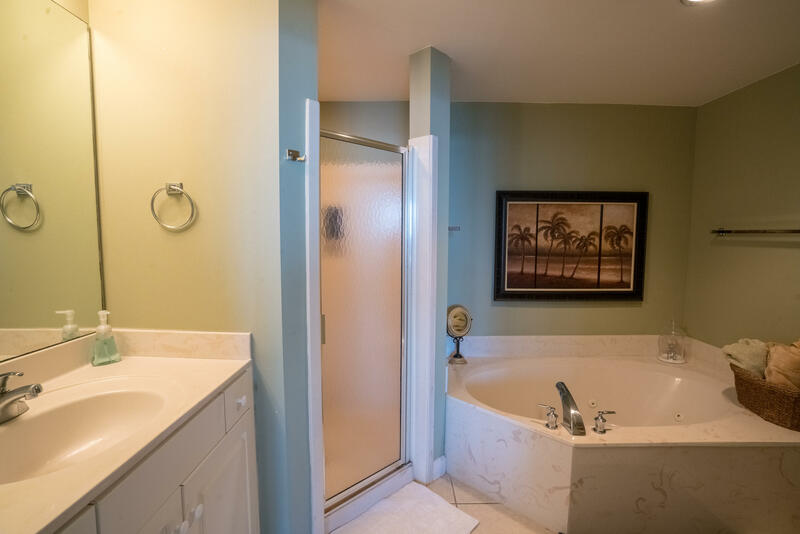 This listing provided courtesy of Crystal Waters Realty Inc. 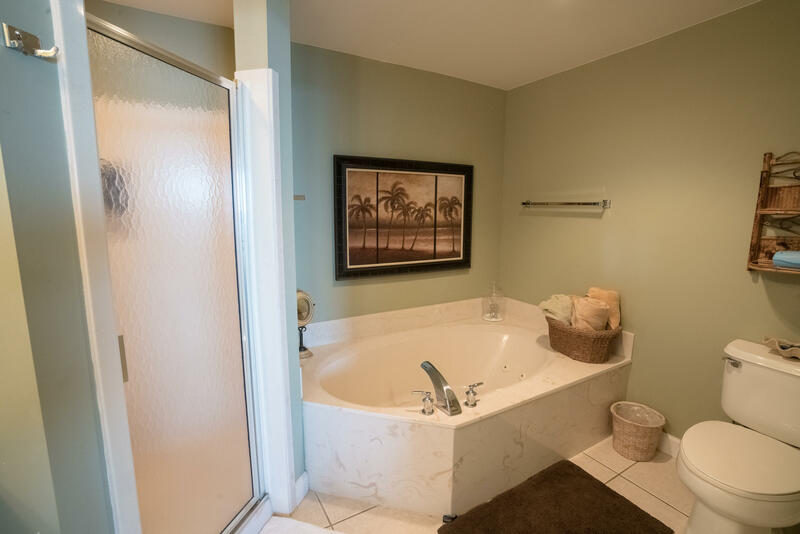 This information was last updated on 4/24/2019 10:03:28 PM.